Nestled four kilometres east of Melbourne’s thriving Central Business District is the suburb of Burnley. With a population of just over 769 in 2016, this popular area is continuing to grow as new developments and re-developments pop up throughout the area. The one problem that many individuals face when moving to the Burnley area is the size of their home. The majority of homes in the area feature the classic urban styling of contemporary 21st-century homes which also means that space can be limited. Despite their smaller stature, Zesta Kitchens has creative solutions so that property owners of any sized home can have the beautiful and functional kitchen they deserve. The first step: meeting with a Burnley kitchen designer for an in-home consultation. Here at Zesta Kitchens, we don’t only build great kitchens – we design them, too! Before we start on any kitchen renovation or laundry project, we meet up with homeowners to learn more about what it is you want from your kitchen so that we can start putting together plans to bring your dream kitchen to life. Experience is the number one thing to look for when choosing a Burnley Kitchen Designer. Because the majority of property owners are not familiar with what it takes to build a well-functioning and beautiful kitchen, having an experienced Zesta Kitchens Designer means being left with a gorgeous, long-lasting space without any costly mistakes and delays. Look into their credentials.Experienced Kitchen Designers will have many years of experience to know what works and what doesn’t for your shape and style of kitchen space. Peruse examples of previous work. Check out what projects your designer has done in the past. Share your vision. The Designer will listen to what you need in your new kitchen and share that vision before getting to work. 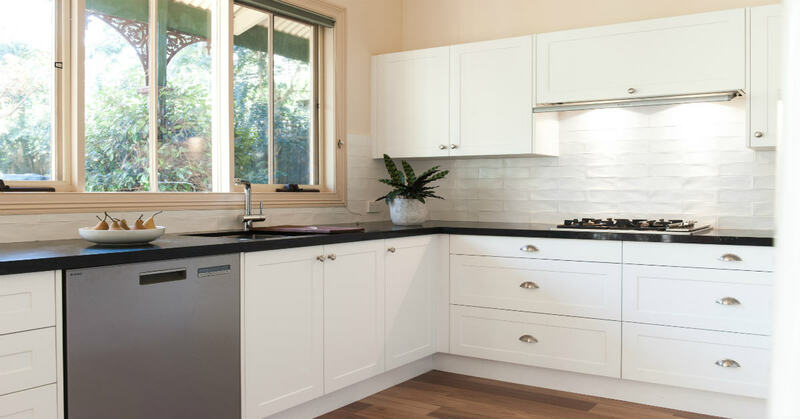 If you’re looking for an experienced Kitchen Designer in Melbourne with an extensive background in designing and building creative kitchen solutions at affordable prices, look no further than the team at Zesta Kitchens. Visit our “Design” page to find in-depth bios for our accomplished Burnley Kitchen Designers, and book an in-home kitchen appointment with us today online or by calling 1300 100 555! But this isn’t to downplay our pride in our designs. Our kitchens draw from the wide range of influences that make Melbourne such a diverse and varied city. Each element has been adopted from somewhere new, to make our kitchens the envy of every other provider. And in order to make sure they will hold up to the rigours of years of employment as a gathering point and place of work, we have sourced all of our products from the very finest providers available. We want our kitchens to hold up for you, to provide not only a quality investment, but a long-lasting place of enjoyment for your family and friends. We provide a 10 year Guarantee on all our kitchens. Contact us today for the high quality, affordable kitchens in Burnley, and throughout all of Melbourne! Pick up the phone and call us on 03 9007 0409 to find out more about our full range of services. Our team will be happy to discuss your needs and help devise the ideal kitchen solution to suit your requirements. We will be happy to answer your questions and queries to ensure you have all the information you need to make an informed decision. You can also use our contact form and we will get back to you as soon as possible. Located four kilometres east of the central business district, Burnley has long been considered a close compatriot to Richmond. Bordered to the south and east by the Yarra River, Burnley is known for its variety of green spaces, and for its public golf course.